Showing results by narrator "Thomas Gray"
Choosing the right investment option for yourself is never an easy task. There are so many options that you can choose from, and everyone wants to be able to reduce their risks as much as possible. When it comes to increasing your profits and decreasing your risks over just a few weeks, swing trading is the right option for you. 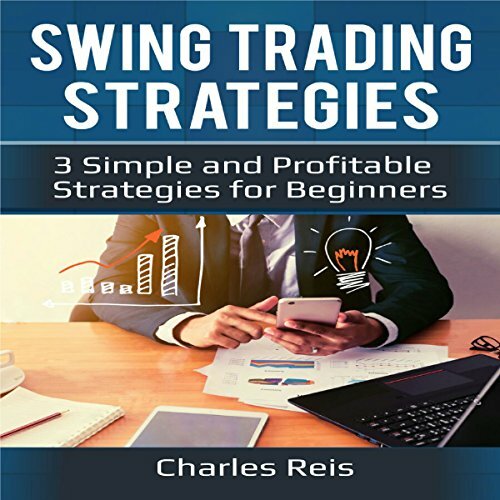 This guidebook is going to provide you with all the information you need to get started with swing trading. Whether you have been investing for a long time or you are just getting started, you are sure to find the answers you need. There are many different types of investing that you can work with. You can work with the stock market, choose to save for your retirement, start a business, and even work in real estate. But if you would like to make a good amount of profit in a short amount of time, then it may be time to consider swing trading. 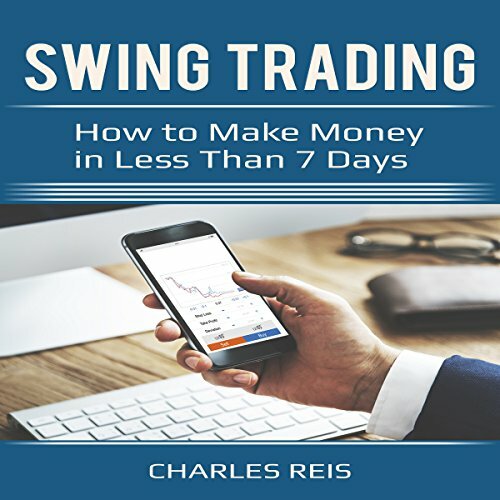 This guidebook discusses thing you need to know about swing trading and how it is different from some of the other stock market trading options that you can go with.